Beyond Total Beauty – Beyond Total Beauty for your Eyebrow Micro-blading and Eyelash Extension Services!uty for your Eyebrow Micro-blading and Eyelash Extension Services! Book your eyelash extension set now. Book for top & bottom eyelash extensions. Light, wispy, natural Silk lashes. At Beyondtotalbeauty , we believe that beauty is an art form. We specialize in eyelash extensions . We are dedicated to providing you with a great salon experience to help you look and feel your very best! Our customers’ needs are of the utmost importance. 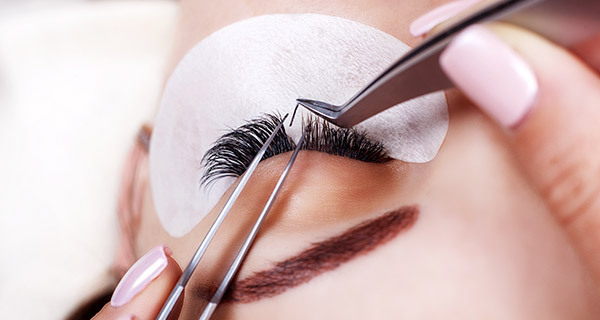 We invite you to our eyelash extension studio , where you can replenish your energy while one of our expert artists designs and applies your personalized set of eyelash extensions. Our eyelash extension artists will make and customize any look you want. We know everything there is to know about eyelashes and we’ll see that you get the eye lash extension set you like! Book fast while slots are available! Give your eyelashes the beauty they deserve! At our studio, we combine knowledge and experience with advanced techniques. We truly care and that’s why we only choose the eye lash extension products. Our goal is to create your dream lash look, all while incorporating safe practices that keep away any possible damage to your natural eye lashes. True beauty is found in confidence. Our goal at beyondtotalbeauty is to help each of our clients achieve a new confidence with our custom eyelash extension services. We believe that our services will be more than a time saver in place of makeup – they’ll truly enhance your own beauty and look. Book for your Luscious Lashes! Enhance your natural beauty and customize your set of lashes now.